The Zebra ZXP Series 1 Single-Sided Photo ID System (Item#: ZXP1System) is the perfect solution to design and print high-quality badges easily and affordably. 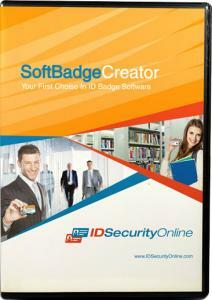 Designed for low volume applications, this complete package will simplify your instant card issuance process. Capture stunning photos with our credential camera, design professional badges and print perfect badges with your Zebra ZXP Series 1 Single-Sided ID Card Printer. 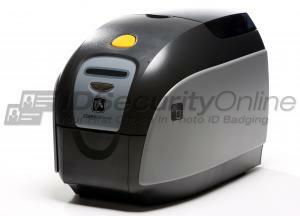 The Zebra ZXP Series 1 Single-Sided ID card printer offers performance at a great price. The Zebra ZXP Series 1 card printer is a single-sided solution that can print 120 color cards per hour (YMCKO) or 500 cards per hour in monochrome. For a faster throughput, the printer is equipped with a 100-card covered feeder (30 mil) and a 45-card output hopper (30 mil). 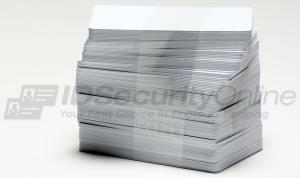 Touch technology to get additional printer information on your smartphone or tablet with a simple touch. The Zebra ZXP Series 1 card printer features a 2-year warranty on printer and printhead. 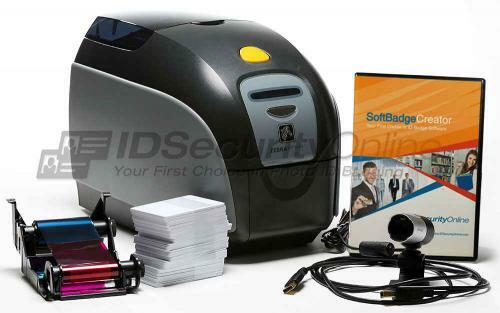 The Zebra ZXP Series 1 Single Sided Photo ID System features a 2-year warranty on printer and printhead, plus 1-year printer loaner coverage. Protect your investment with our extended warranty plans. Call 800-897-7024 Monday thru Friday from 8:30 am to 5pm or chat with us. All parts and labor are included. Printheads are not covered after the first year. 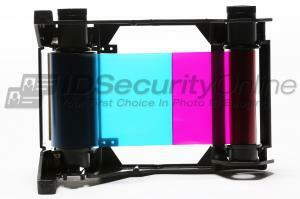 We will send you a loaner while we service your printer so you can keep printing your badges. Questions? 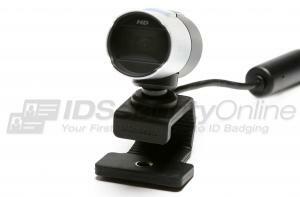 Call us today at 800-897-7024 to speak with an ID expert. Your comment is too short. Must be at least 125 characters. Would you recommend the printer?